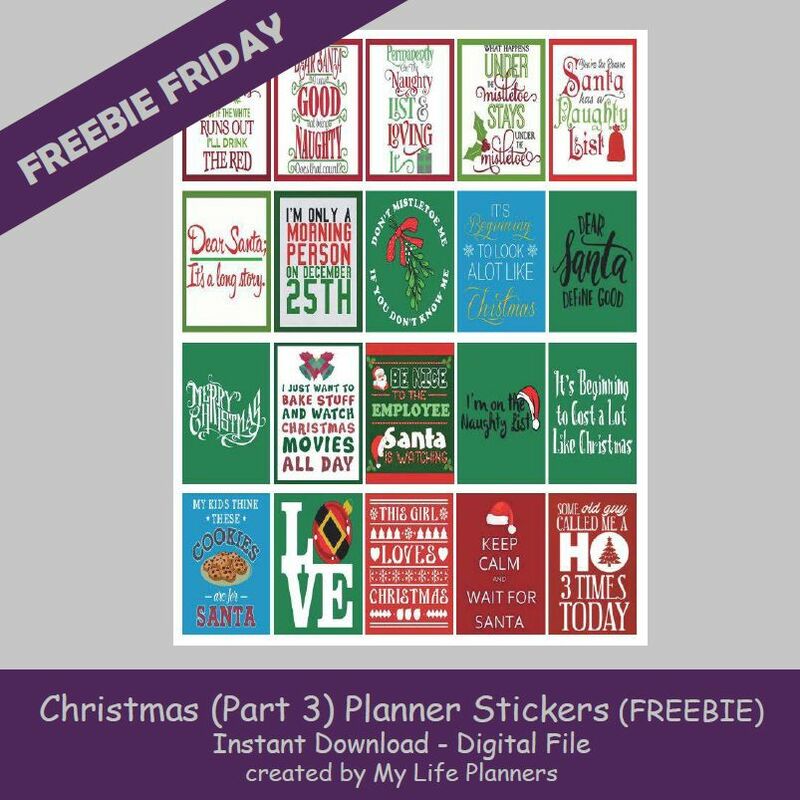 We have reached the final part of the Christmas Theme Planner Quote Sticker series. This was a fun series to do. I hope you have enjoyed this theme and the stickers are helping make your planner look festive and bright.